Our Rates Starts When We Arrive For The Removals Or Clearance Jobs. Give us a call to discuss your relocation requirements. Our movers will visit your premises if required, will explain you how they will manage the relocation process. Complete packing services is also available if required. Our team will pack all your items with due care in different moving boxes. A complete list of items will be attached to every box so that you can track back your items if required. Our team of movers are also fully trained to do any sort of assembly and dismantling of your fixture and furniture. It make easy to move heavy and big items if they are dismantled. 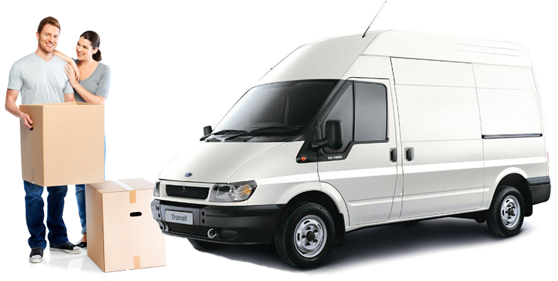 We also do IKEA Delivery Services from Croydon & Wembley stores anywhere in UK. We guarantee our flat pack assembly services and it is carried our as per require specification. All of our vans are equipped with necessary tools to cater any sort of job during the relocation.